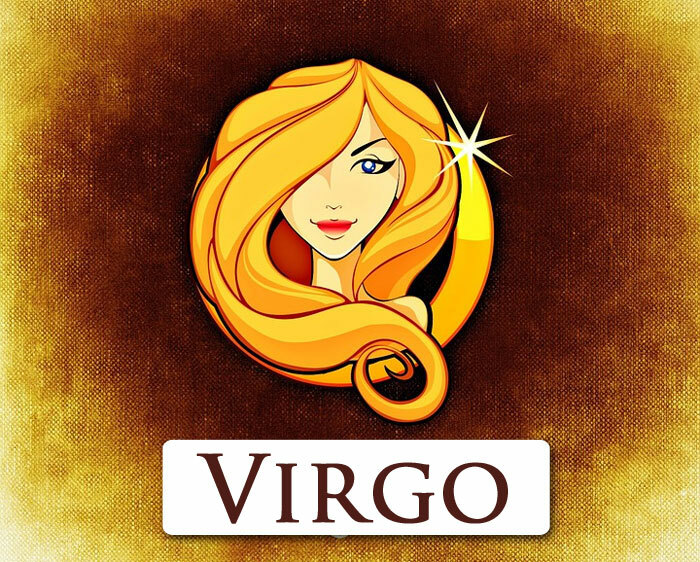 Virgo is a sign of the zodiac closely related to the element of the earth, subject to the strong influence of Mercury. 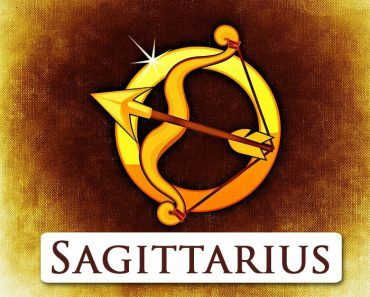 Therefore, people born between August 24 and September 23 are very stable, constant and compulsory people, aware of their strengths, and at the same time love to point out their mistakes to others. Considerable conservatism also characterises them. When it comes to views, they have a logical, clear mind and excellent memory. They can think quickly and precisely. 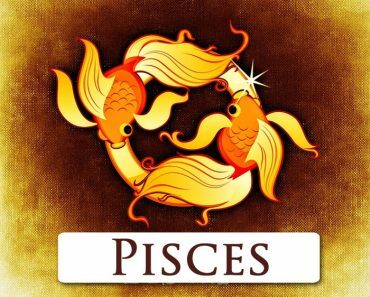 They are – like no other sign of the zodiac – pedantic and precise in what they do, but they pay attention to small things, devote themselves to less important matters, without noticing what is really important. A highlight of character, which in the case of Zodiacal Maids undoubtedly comes to the fore, is their perfectionism, which can often turn into pedantry. Everything to which they apply their hand must be finished, refined, perfectly prepared. 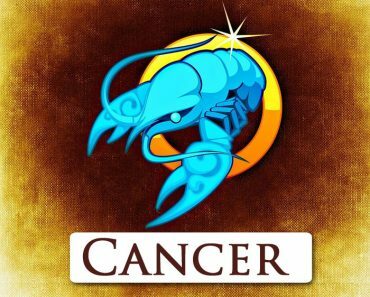 Virgo – like no other sign of the zodiac – also have a great inclination to segregate, separate good from bad, especially take care of hygiene (which can turn into even hypochondria!) and aesthetics. There are very few Virgo people who are untidy, neglectful or unorganised. Each zodiacal Virgo is also very analytical and meticulous. Her conscientiousness makes her feel bad in the company of people who do not organise their time perfectly. 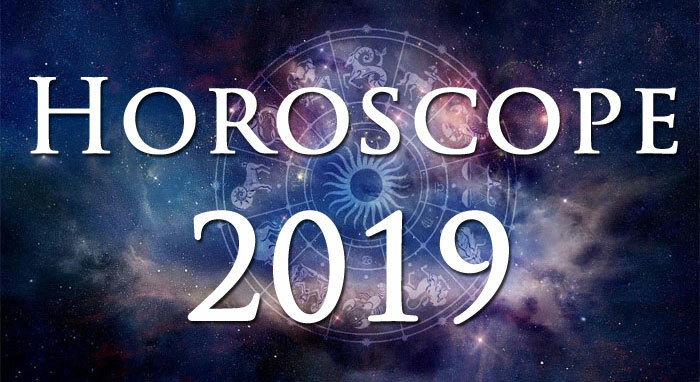 Among the Virgo people, we find Nobel Prize winners and eminent scientists – it shows that the great mind also goes with the meticulousness and perfectionism in their case. They are perfect as business people, bankers or accountants, that is representatives of such professions in which reliability, conscientiousness and total commitment are the most important. 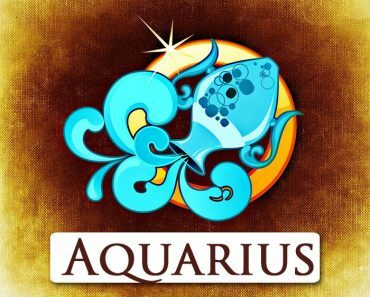 Representatives of this sign of the zodiac are strongly advised to learn to listen to others. The fact that they often know how to solve a given problem does not mean that others cannot be right, a better solution up their sleeve, etc. 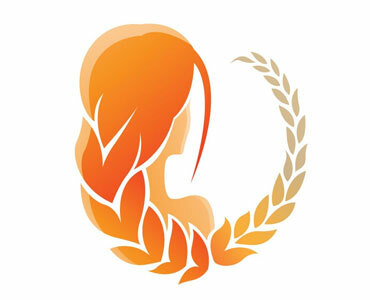 A woman from Virgo is a perfect partner. She is faithful, economical, very responsible, and at the same time elegant and feminine. Unfortunately, it often happens that she fails to find fulfilment in her life. This is mainly due to the fact that she values ​​her partner’s closeness, wants to spend as much time as possible in his company, and at the same time is quite capricious when it comes to the ideal candidate, which is why he often gets lost in the search for a prince from a fairy tale. She is a lover of culture, art and music, a sensitive soul, hungry for new spiritual experiences, at the same time loving great emotions. Her problem is often too much focus on considering what decision will be the most appropriate. Too long considering all the pros and cons can take away the joy of life. 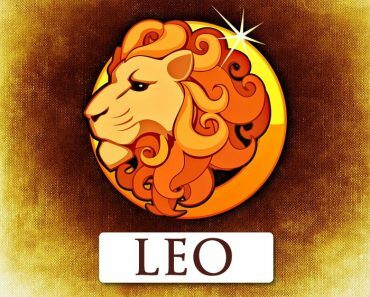 As every Virgo woman is quite critical, she has the makings of conflicts with her partners from virtually all of the zodiac signs. 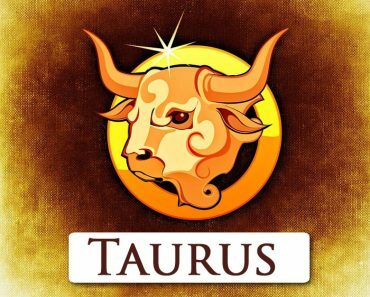 She may try a relationship with the zodiacal Aries, Taurus, Leo or Scorpio, Cancer or Capricorn, she will not be very happy with the Gemini, and actual complications may arise when she associates with Libra or Aquarius. In any relationship, she will have to try hard not to control her partner too much and not demand too much from him.